SUIT UP! 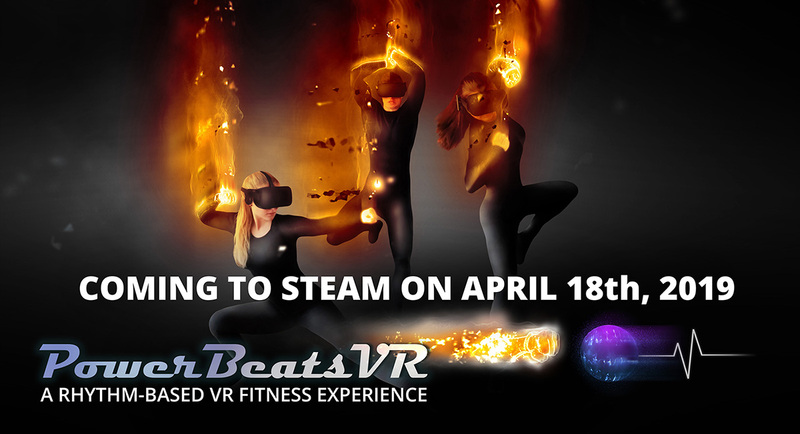 PowerBeatsVR launches on April 18th on Steam! We have been working very hard for the past months and are now in the final phase of development. Thanks so much for your support and interest. It drove us forward and tremendously helped us to reach this exciting goal. If you want to support us, we would be very grateful, if you could help us spread the word by sharing this post. And don’t forget to wishlist PowerBeatsVR on Steam.